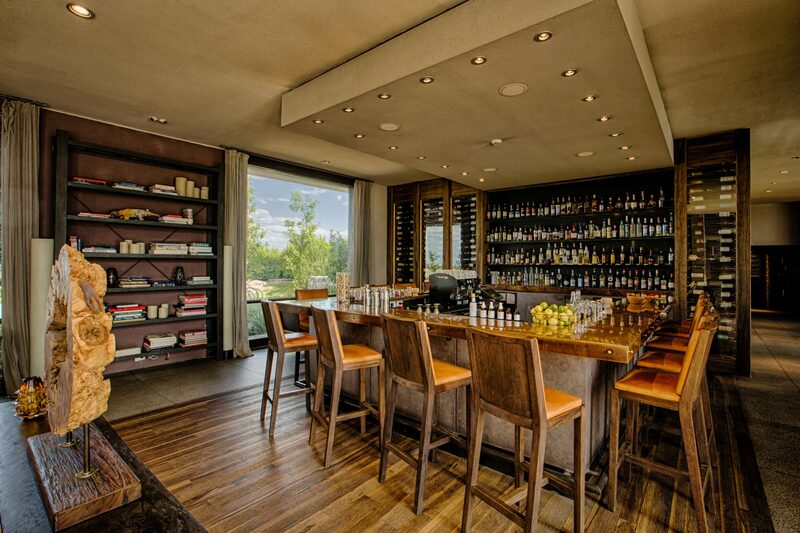 Wine and conversation are a natural pair, just like our Bar & Cava (wine cellar). Join us in this relaxing gathering place for friends and family, with plenty of cozy corners for two. 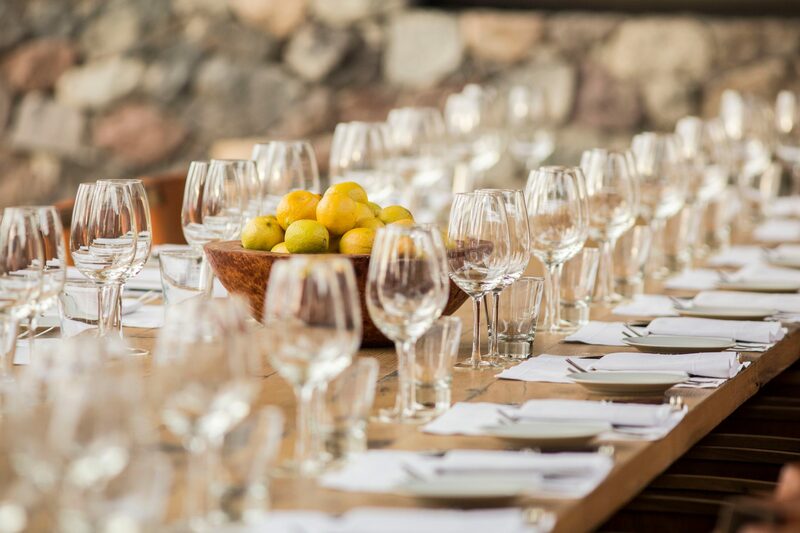 From our Cava, we’ve built an extensive wine menu with hundreds of the best Argentine labels. Choosing can be a delightful dilemma, and our Sommelier will draw on their deep knowledge of wines from around the world to guide you. Our Sommelier has also created a menu of rotating wines by-the-glass to showcase local winemakers and offer guests intriguing tasting opportunities. To top it off, we feature a selection of wines crafted by our vineyard owners, which just might inspire the hidden winemaker within you! 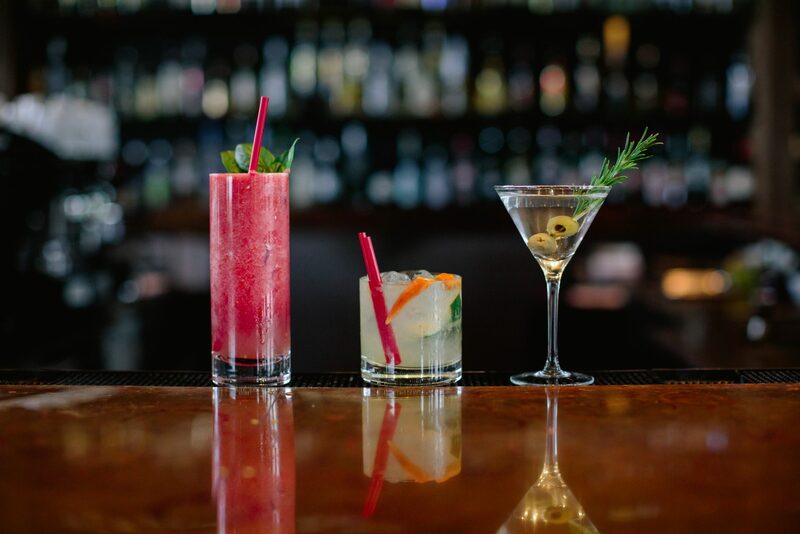 The Bar offers hand-crafted cocktails, artisanal beer, seasonal blended juices and a cocktail menu that evolves throughout the year, in sync with our region’s bounty. Try Argentina’s famous Fernet, request your favorite concoction, or nibble on seasonal small plates.